Seventy-three years ago this day Japan accepted the United States' terms of surrender, officially ending World War II. That evening, Norman Corwin produced a special broadcast commemorating this event. It was a self-aware, fitting epitaph to and from the people of an exhausted nation. 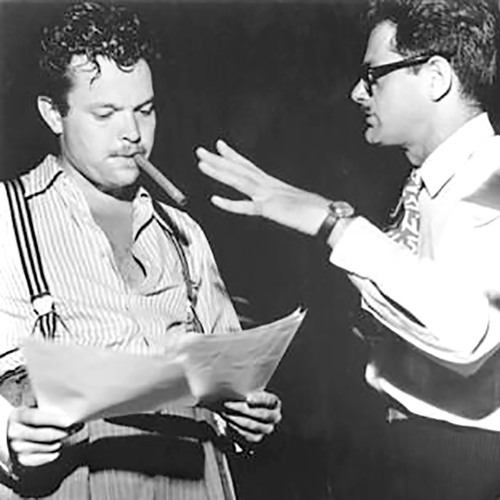 Orson Welles was narrator. It was broadcast nationally on CBS.